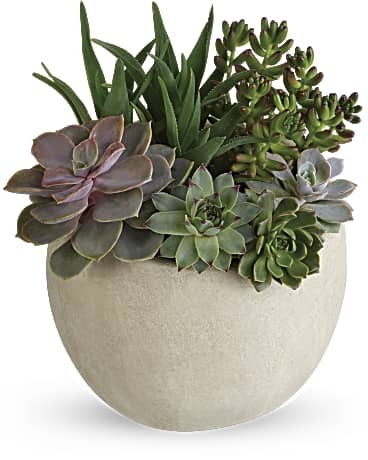 El Segundo Florist - Flower Delivery by International Garden Center Inc.
For the best and freshest flowers in El Segundo, International Garden Center Inc. has exactly what you’re looking for! Check out our wide selection of flower arrangements to make your next occasion memorable. International Garden Center Inc. offers beautiful, fresh flower arrangements in El Segundo, CA. 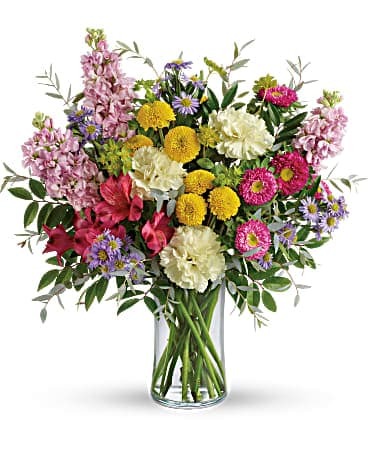 Our expert florists create the perfect floral gifts to suit any special occasion and offer quick and easy floral delivery throughout El Segundo for your convenience. Need flowers delivered across the country? International Garden Center Inc.’s trusted network of florists deliver nationwide! International Garden Center Inc. also offers same-day flower delivery services for any last minute gift needs. What’s the perfect gift for any occasion? Fresh flowers from International Garden Center Inc., your local florist in El Segundo, CA! We offer all kinds of beautiful bouquets, from Mother’s Day flowers and birthday flowers, to Valentine’s Day or anniversary flowers – so you’re sure to find the right gift for that special someone! We also offer sympathy & funeral flowers or get well flowers to help you show how much you care. No matter what your taste or your budget, trust International Garden Center Inc. for professional floral delivery in El Segundo. Looking for the perfect gift that you can order and deliver with ease? 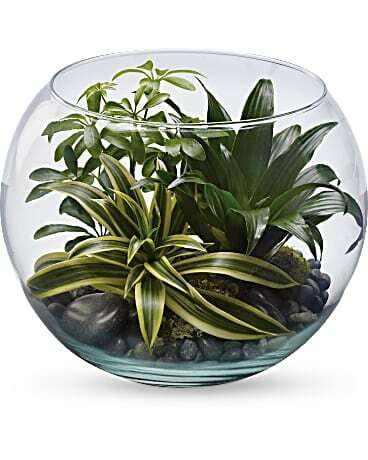 International Garden Center Inc. has a wide variety of floral gifts available on our website. No matter the occasion, you can trust our local El Segundo florists to arrange a beautiful floral bouquet that is guaranteed to please. When you want the freshest flowers delivered to that special someone, trust International Garden Center Inc. for floral delivery in El Segundo or nationwide. Order Beautiful Flowers in El Segundo from International Garden Center Inc.
With gifts from International Garden Center Inc., purchasing fresh, beautiful flowers for your loved ones has never been easier. 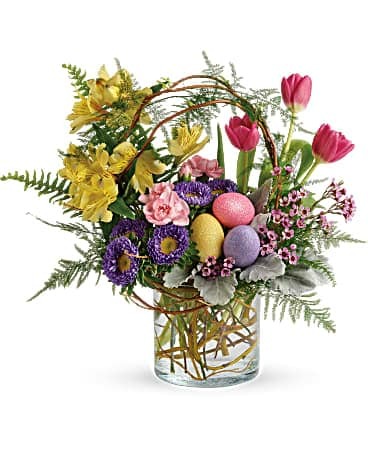 As a top local florist in El Segundo, our expert florists handcraft each bouquet and gift basket to meet your needs. These gorgeous gifts are also hand-delivered for an extra special touch. For the best flower arrangements in El Segundo, trust International Garden Center Inc. to exceed your expectations. Don’t settle for flowers that arrive in a box. With International Garden Center Inc., your flowers will be hand-arranged and delivered to El Segundo or anywhere nationwide. Our fresh flowers are expertly arranged by our professional florists to give each gift that special, personal touch you’re looking for. Trust International Garden Center Inc. in El Segundo for bouquets that will brighten anyone’s day! International Garden Center Inc. in El Segundo, CA provides flower delivery service to the following areas and zip codes in California: Our shop serves the following areas:El Segundo, Manhattan Beach, Westchester , Playa Del Rey, Hermosa Beach, Hawthorne, Marina Del Rey, Redondo Beach, Inglewood, Culver City, Venice, Torrance & LAX Airport 90048, 90040, 90050, 90056, 90039, 90014, 90509, 90502, 90016, 90055, 90189, 90078, 90103, 90504, 90051, 90084, 90077, 90070, 90095, 90017, 90011, 90025, 90046, 90096, 90091, 90303, 90024, 90010, 90069, 90076, 90042, 90064, 90057, 90090, 90072, 90018, 90310, 91205, 90089, 90080, 90083, 90068, 90075, 90305, 90506, 90099, 90074, 90001, 90045, 90035, 90304, 90093, 90307, 90015, 90037, 90044, 90012, 90230, 90028, 90033, 90312, 90060, 90006, 90043, 90097, 90507, 90540, 90306, 90094, 90254, 90260, 90038, 90398, 90008, 90054, 90277, 90087, 90302, 90004, 90020, 90501, 90032, 90079, 90063, 90066, 90058, 90503, 91006, 90313, 90021, 90397, 90030, 90102, 90059, 99998, 90071, 90067, 90245, 90005, 90267.